So pleased you visited and glad you helped them out, if you know what I mean! What did you buy? Digitalis illumination ‘Pink’ and for my pots two Pelargoniums ‘Attar of roses’ and ‘Prince of Orange’. 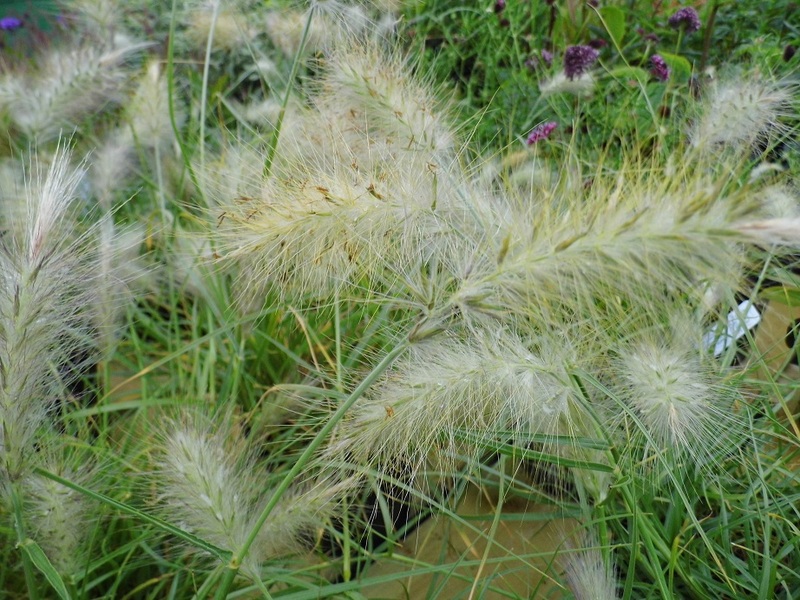 I just wish my garden was sunny enough for all or at least some of those lovely grasses. What did you get? She’s so nice, I really hope they do well there. Pauline tells me that they will be having a stall at the South Molton plant fair on Sunday, so I might get a few more of the digitalis. Are you going? I got the prostrate ceanothus for a client, a Lavandula pinnata and a pineapple broom for us. As they say “use it or lose it”, it is up to us to support them. We are away at the weekend so no, hopefully the Rosemoor August do though. Well, that’s another nursery I will put on my list, I bought a Lavandula pinnata last year and it flowered all winter in my green house – lovely!